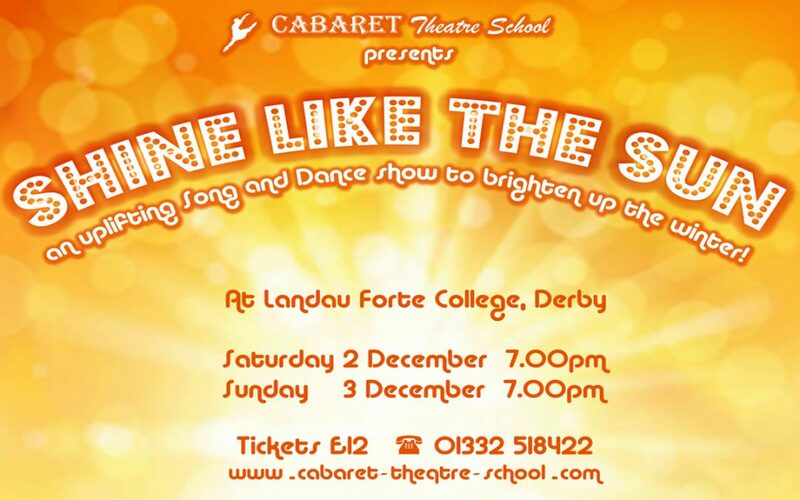 Congratulations to everyone on a fabulous show at Landau Forte Derby this December. Our show was full of wonderful musical theatre performances including ‘Me & My Girl’, ‘Mary Poppins’ and songs from Dolly Parton’s new musical ‘9 to 5’. Our cast played to an almost sold-out audience over 2 nights, they really did Shine Like The Sun!